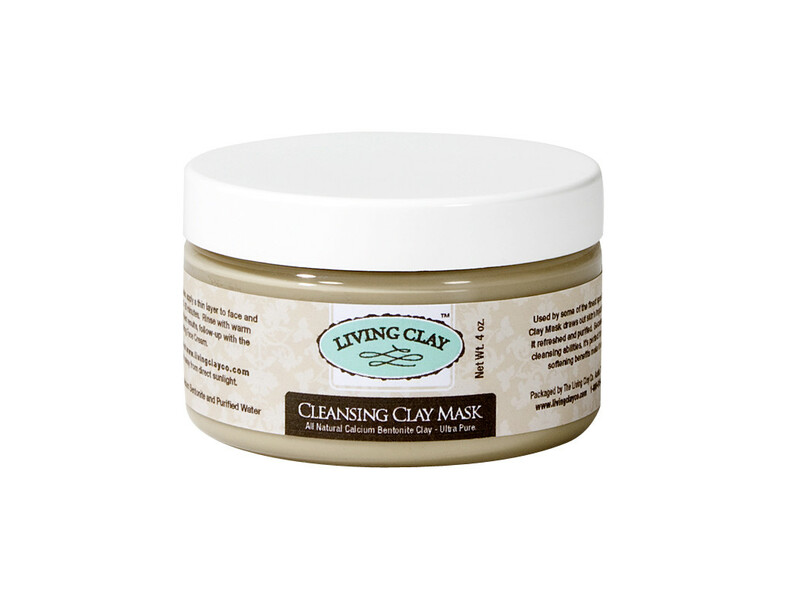 The Cleansing Clay Mask draws out skin's impurities and excess oils, leaving it refreshed and purified. Its gentle cleansing abilities are perfect for removing make-up, and the mask's soothing benefits make it ideal for use after shaving. Suggested Use: For facials, apply a thin layer to face and neck and allow to dry for 15-20 minutes. Rinse with warm water and pat dry. For best results, follow up with the Rejuvenation Face Cream. Caution: Avoid contact with eyes. If irritation, redness or discomfort occurs, discontinue use and consult a licensed health care practitioner.